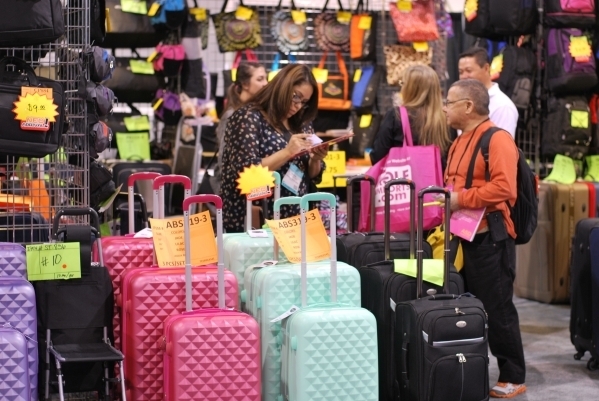 Las Vegas attracts hundreds of conferences, conventions and trade shows every year, but few come twice a year, and even fewer attract nearly 50,000 people each time like the Affordable Shopping Destination (ASD) Market Week. 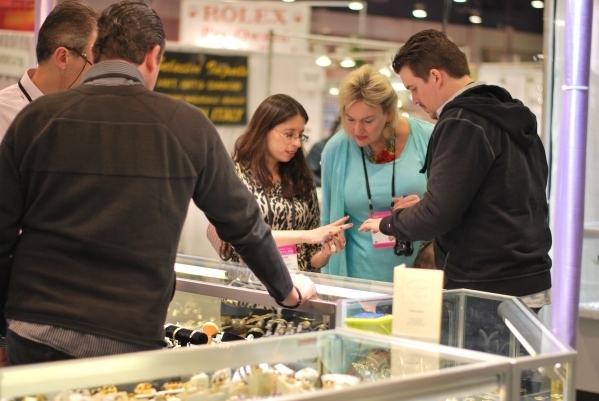 ASD Market Week’s winter show is taking place at the Las Vegas Convention Center Feb. 28 to March 3. There are several factors that have led to ASD Market Week’s ascension as the premier show for merchandisers. Entry to ASD Market Week is free for anyone with proof they work in the retail industry, making it a more open and inviting environment than many trade shows which can often give a closed-off feeling to some attendees. ASD Market Week is also popular with its loyal attendees because the show focuses on high-profit margin products across the entire retail spectrum, including: housewares, gift shops, toys, pet products, apparel, jewelry and accessories. A couple of high-profile new “goods” will make their trade show and public debuts at the ASD Market Week winter show. Steve Madden Jewelry, represented by The NES Group, will launch his new line of high-margin jewelry for women and men. The highly anticipated collection will feature trendy earrings, necklaces, bracelets, anklets and a stylish military dog tag necklace for men. Another new product that could captivate the winter show buyers is Mobeego, a first-of-its-kind disposable phone charger. Mobeego is making its debut at a trade show, and like most products at ASD Market Week, it has an affordable price point at $2.99. “It is a really good idea and I am glad we are able to host their trade show debut,” says Candella. Nine different shows make up ASD Market Week. The SourceDirect Trade Show allows importers, distributors, wholesalers and large retail buyers to also source and buy wholesale goods directly from overseas manufacturers. Figures indicate 98 percent of attendees at ASD Market Week have purchasing power and the average buyer spends $82,500 per show, or the equivalent of $2.8 billion annually across hundreds of product categories. Another show that adds value to ASD Market Week is the Independent Retailer Conference. The conference is symbolic of the new buying and educational opportunities that have been added to ASD Market Week in the last decade. This winter’s Independent Retailer Conference will feature a keynote presentation from a Yelp executive about the power of reviews, a topic of upmost importance in the competitive retail market. Another educational seminar will focus on retrieving refunds and capital lost in shipping and distribution transactions. It will be another packed trade show floor for the winter edition of ASD Market Week. Buyers also come from amusement and theme parks, bookstores, drugstores and pharmacies, electronics and one of the fastest-growing product segments, electronic cigarettes and vaping. ASD Market Week’s parent company, Emerald Expositions, is the largest convention customer of the city of Las Vegas, a title it is proud to carry for 2016 and beyond. “Las Vegas is perfect for our international marketing strategy, as we attract 1,000 buyers from Mexico and 300 to 500 buyers from Asia at each show,” says Sprouse. But you do not have to be from afar to reap the benefits of ASD Market Week.